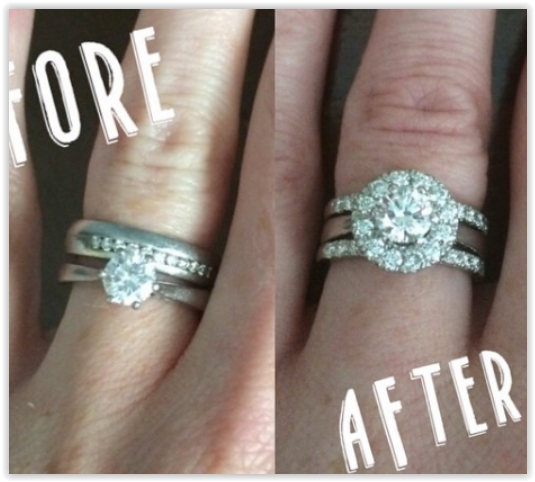 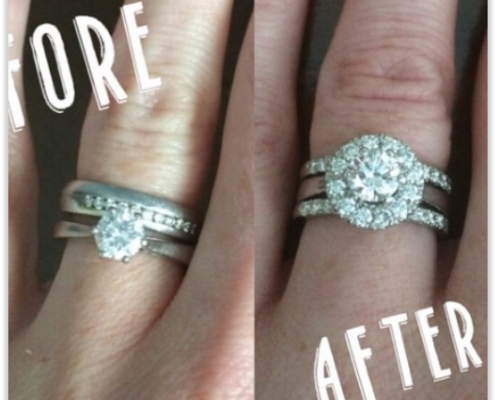 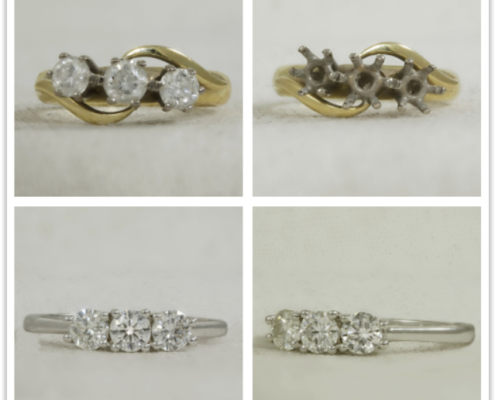 Have you jewellery sitting in a drawer that you no longer wear? 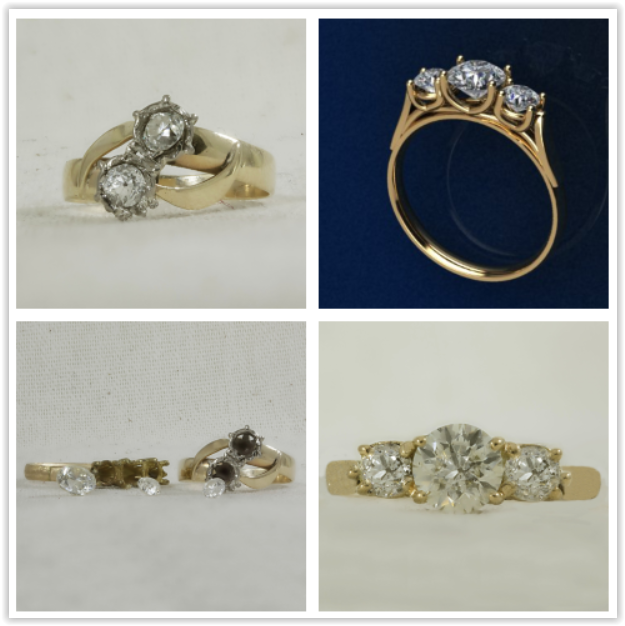 Or maybe you inherited something that needs a new lease of life. 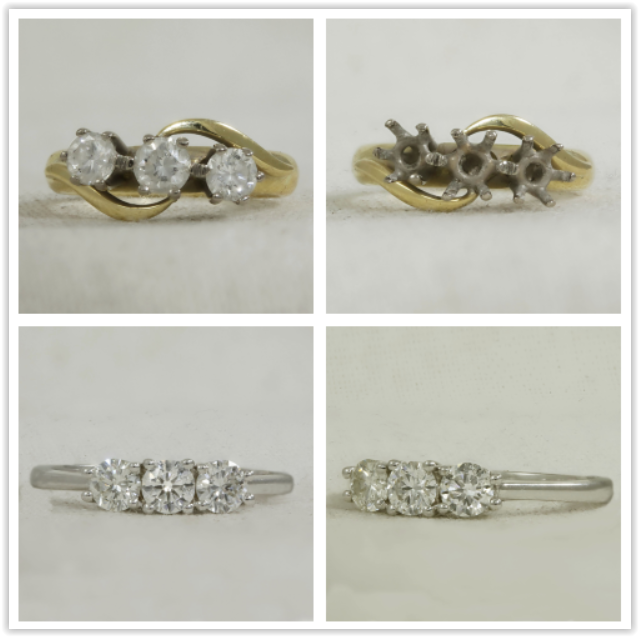 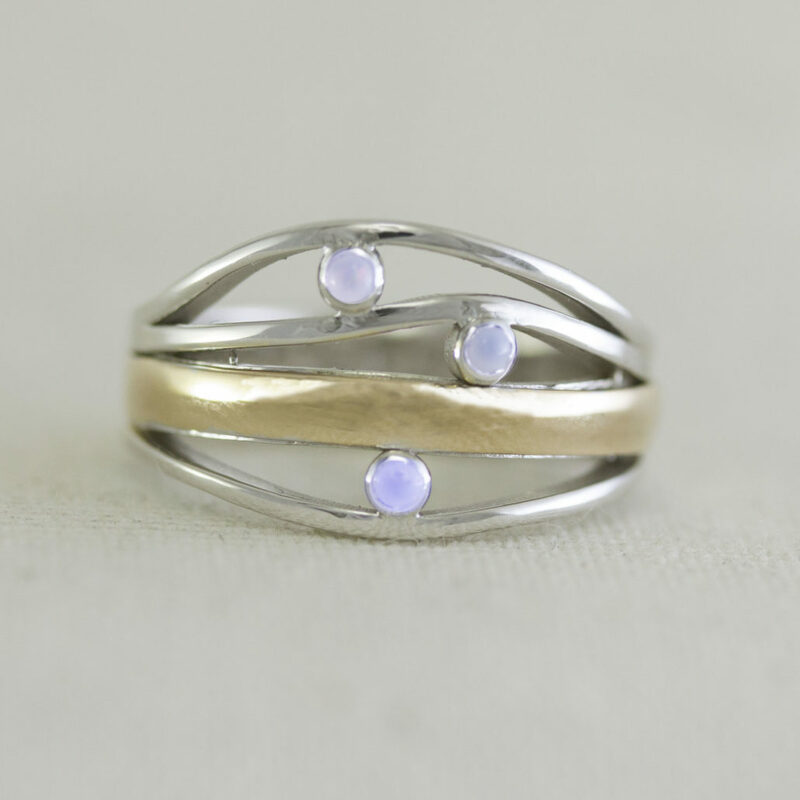 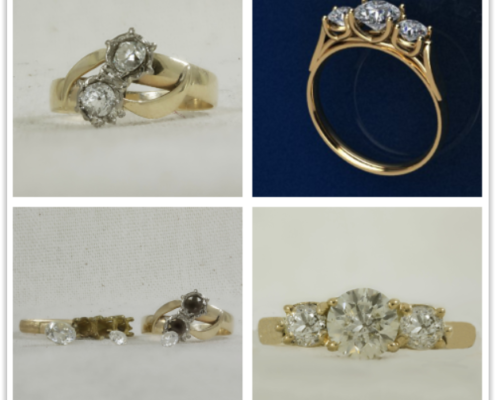 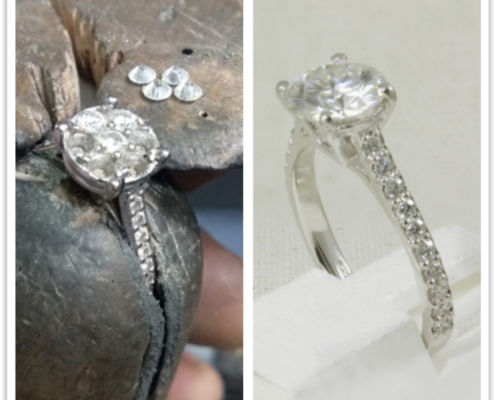 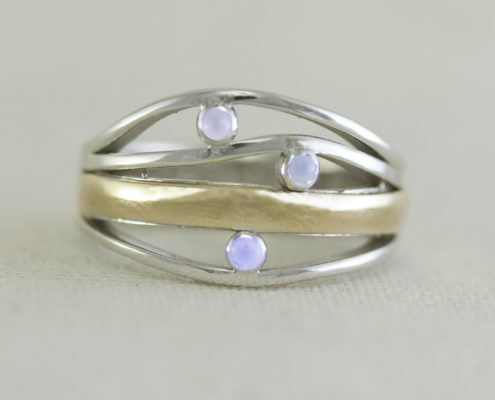 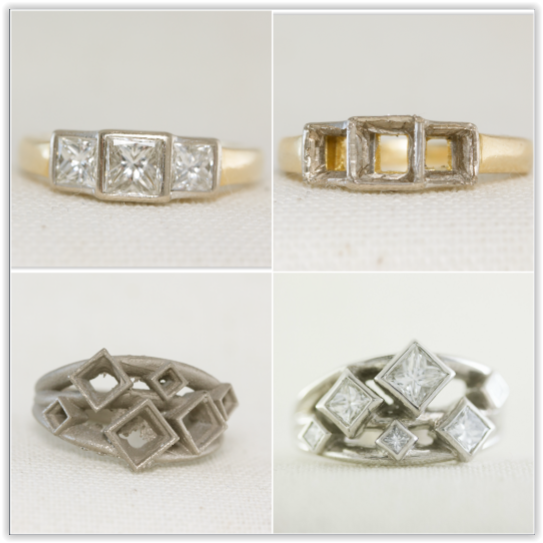 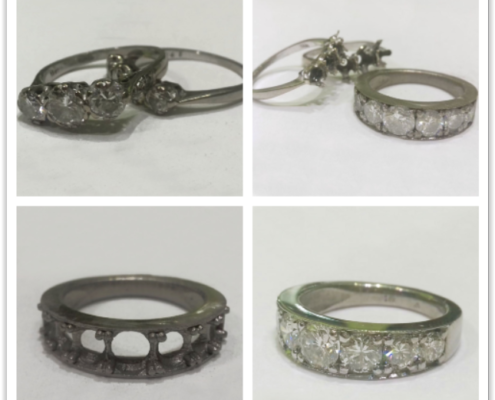 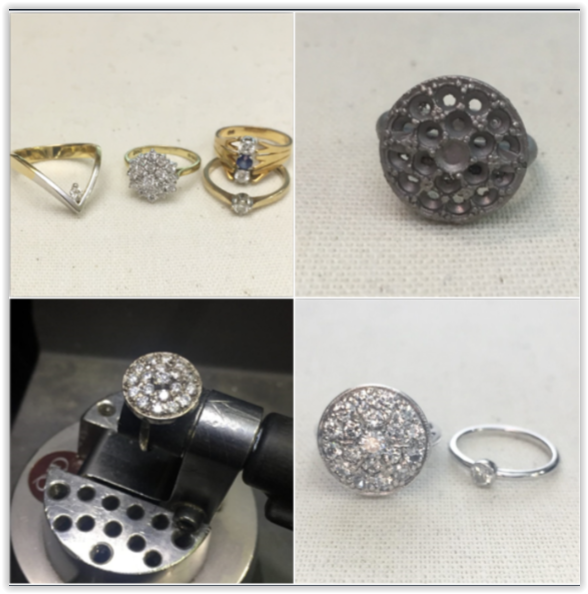 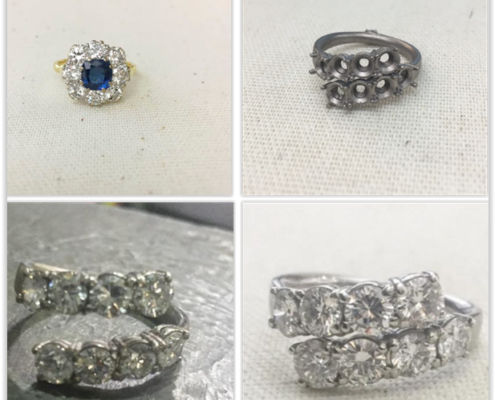 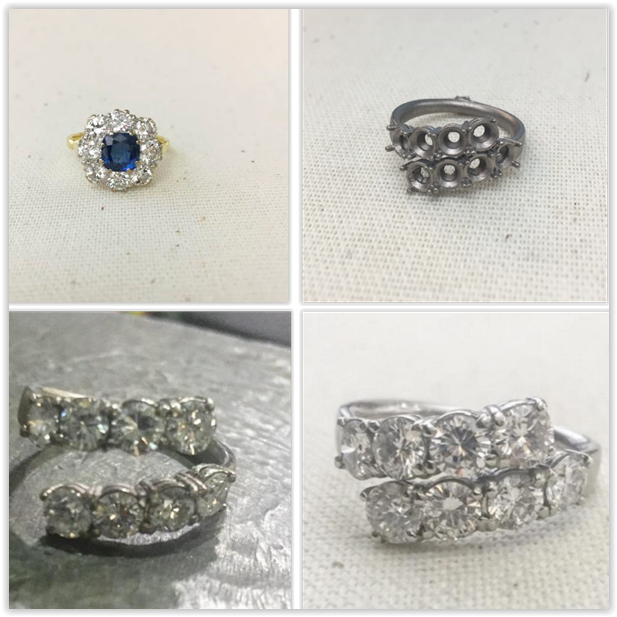 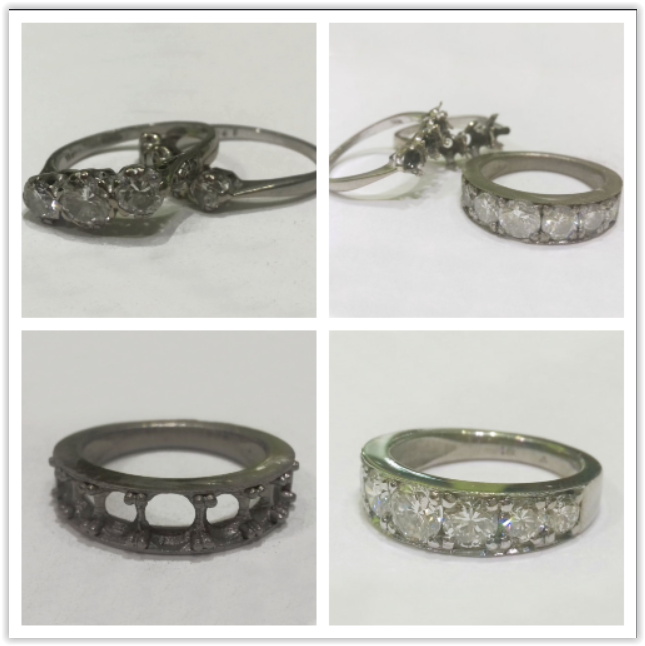 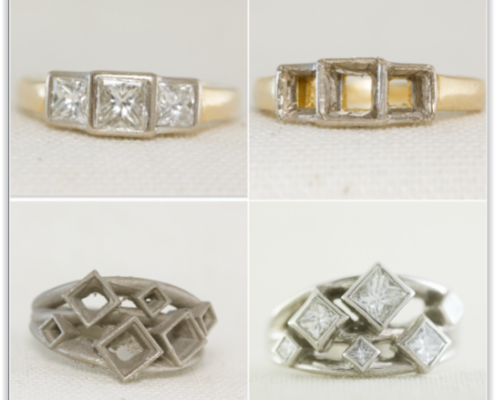 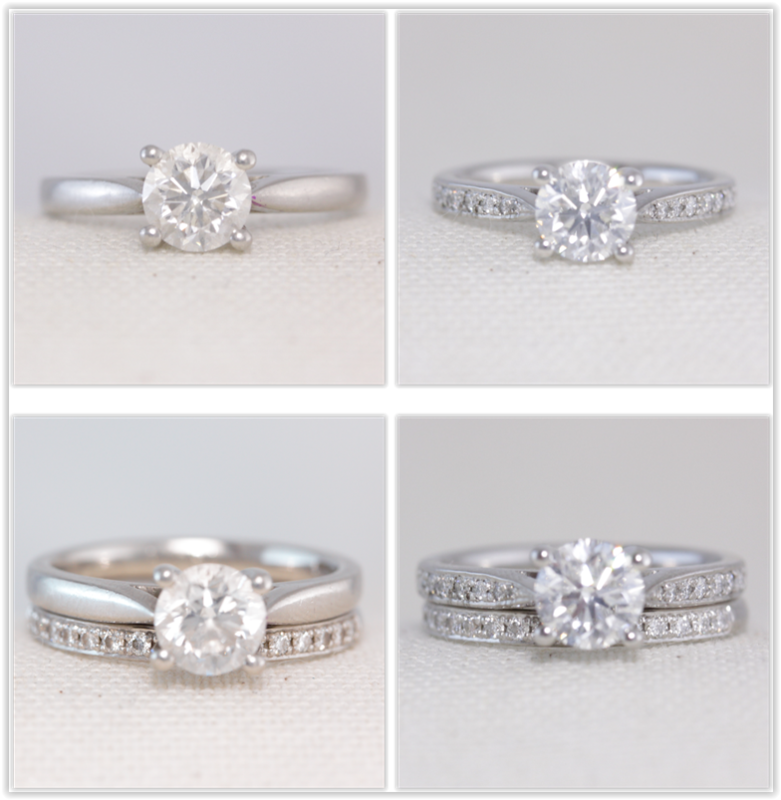 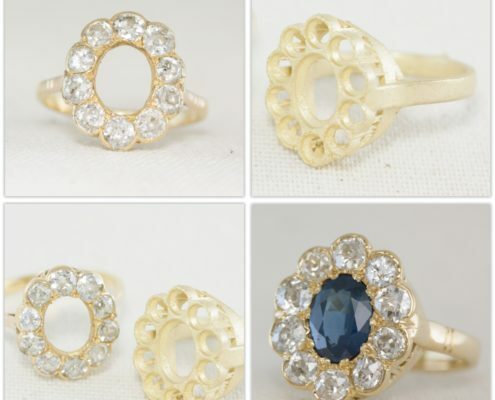 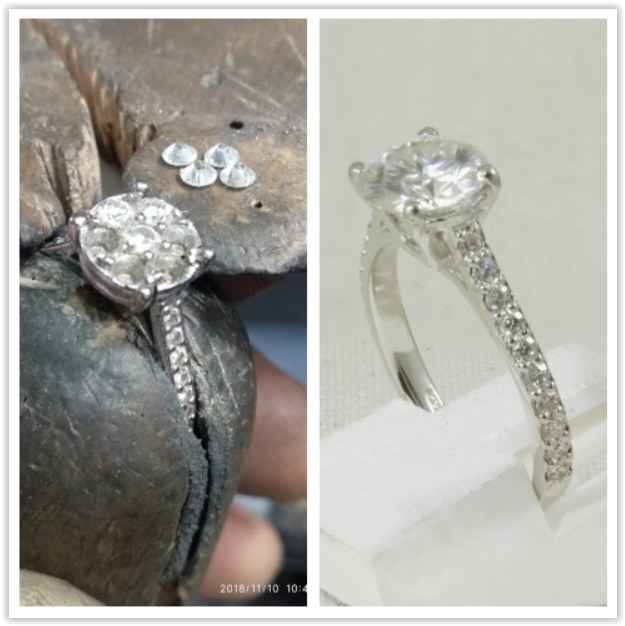 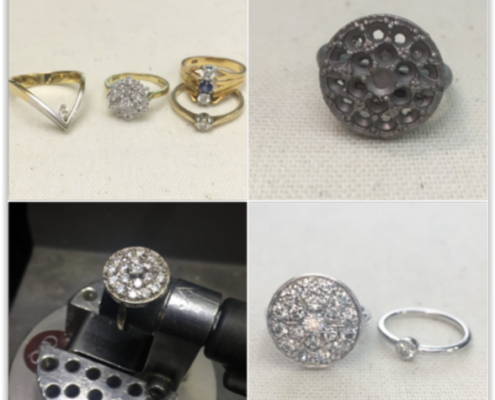 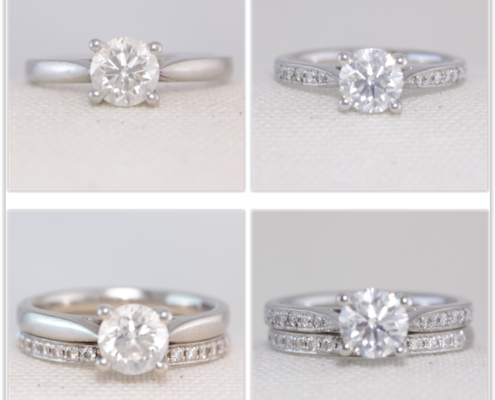 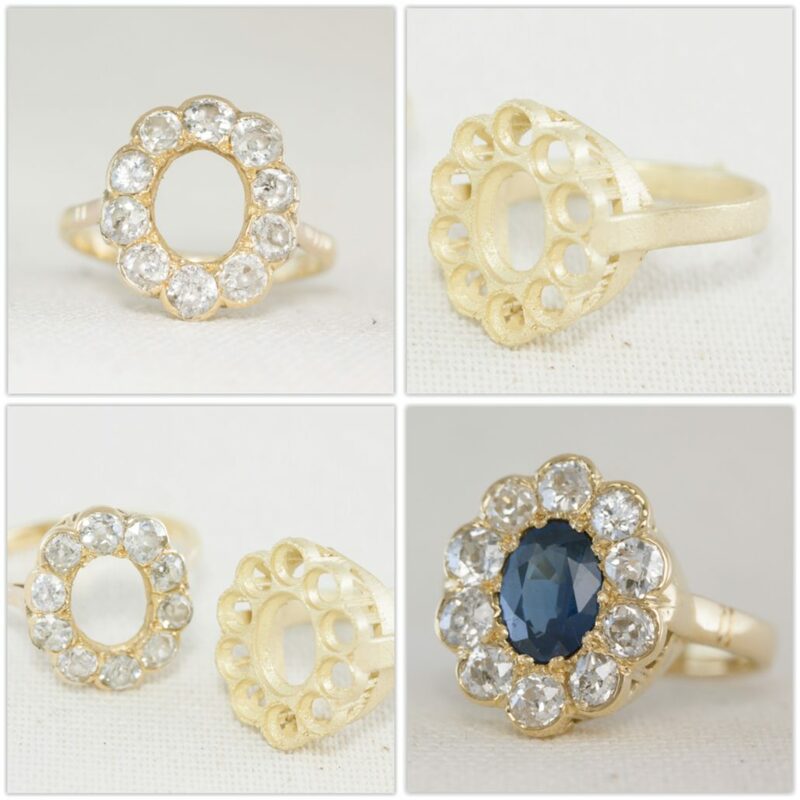 With over 40 years experience manufacturing Jewellery we can help you turn your old jewellery into something you can treasure.